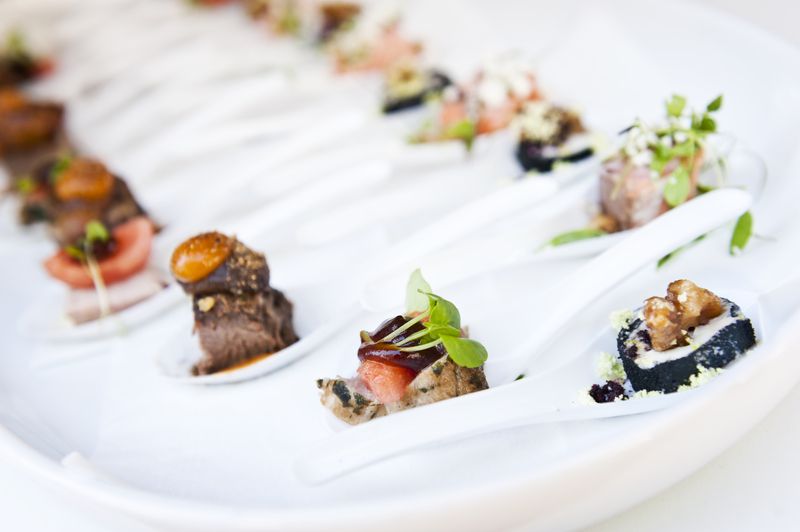 Cerise Fine Catering at the Beanfield Centre, Toronto, is brought to you through a partnership between the Windsor Arms Hotel, acclaimed for its history of catering to the city’s distinguished clientele, and Centerplate, recognized for its event planning and hospitality expertise in serving large audiences. 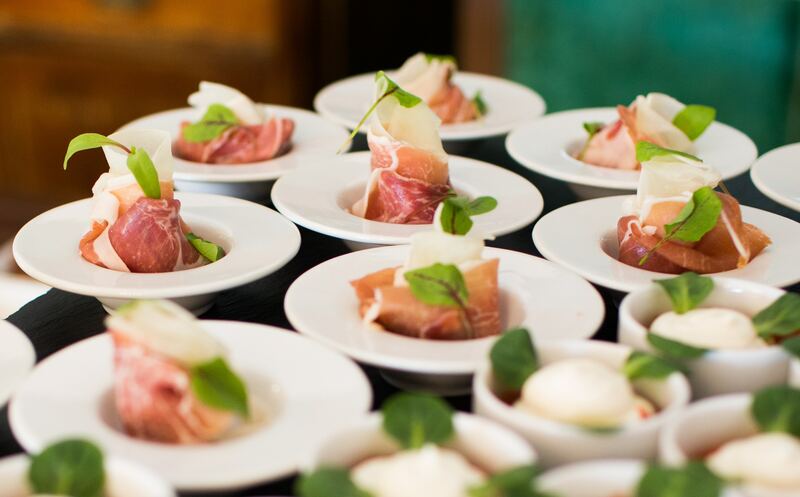 This partnership allows for hands on, local, renowned guest experience, combined with the exposure to the culinary creations in world cities including: London, New York, Miami, Las Vegas, and Vancouver. 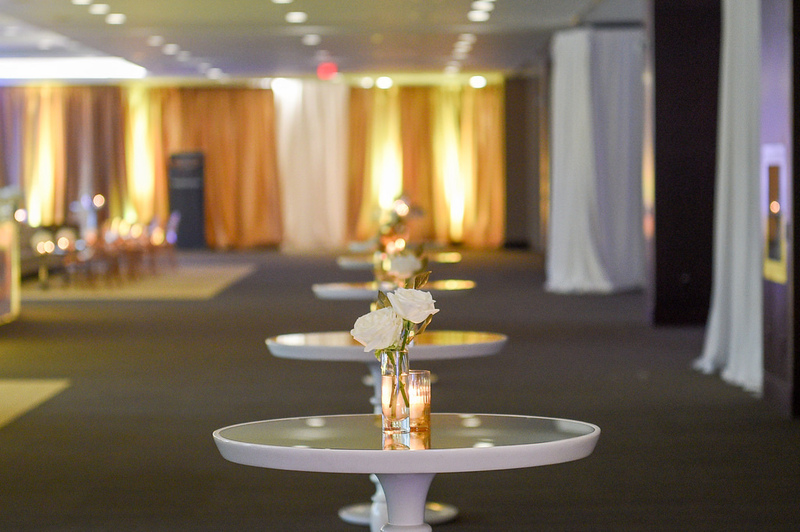 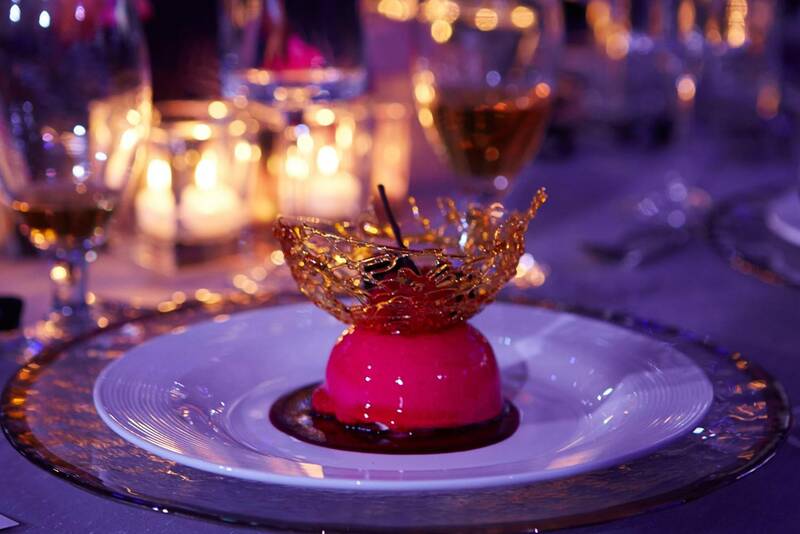 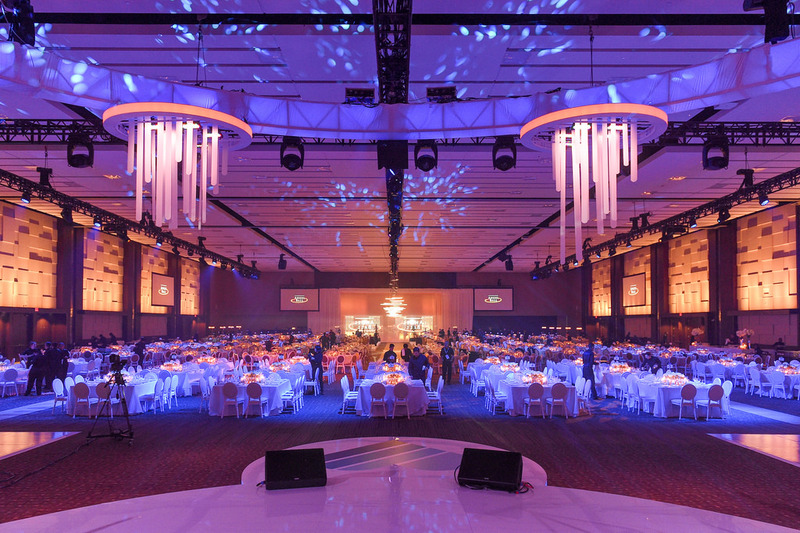 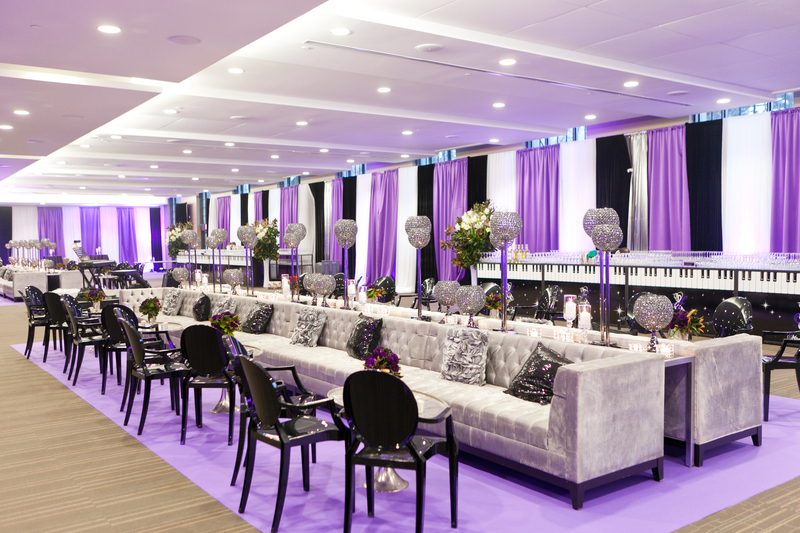 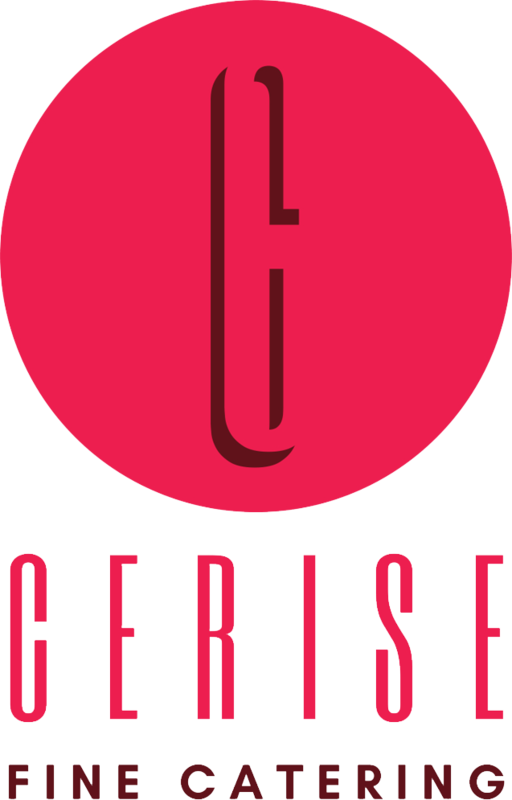 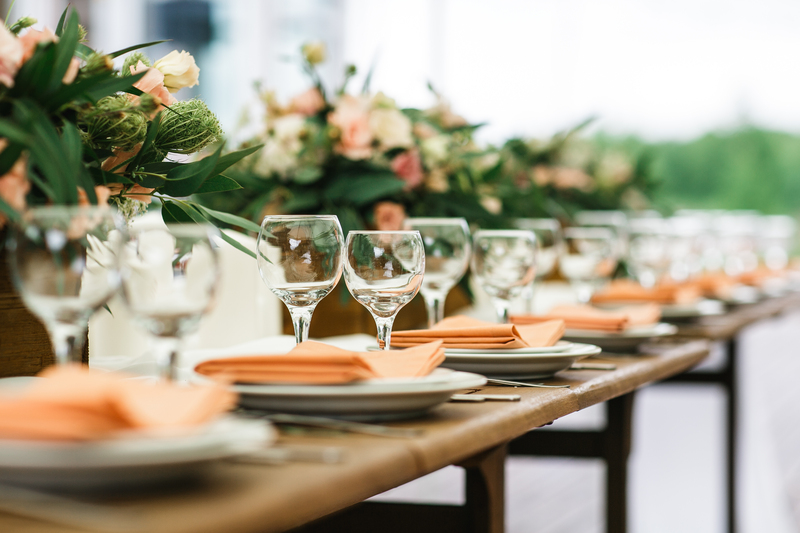 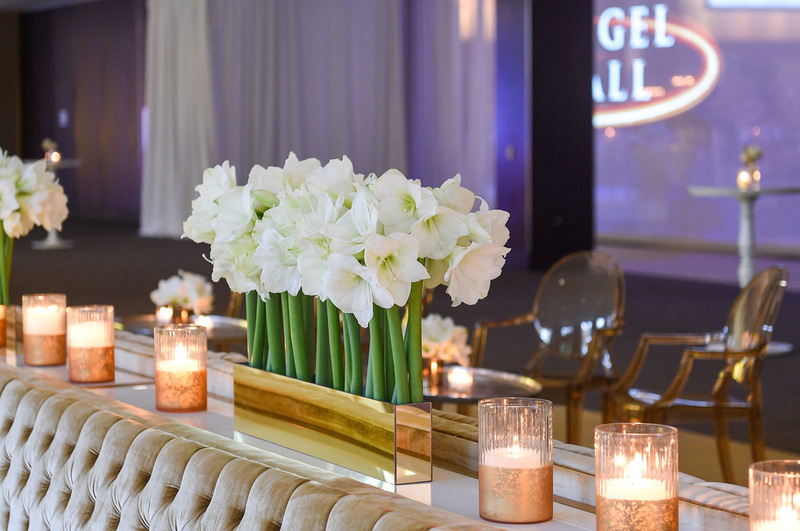 With hospitality at the epicenter of our service promise, Cerise Fine catering ensures that each event is uniquely designed and customized to your individual taste and occasion, accommodating 10-3000 guests all with the same culinary skill and service expertise.